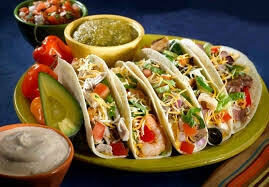 Mexican restaurant for sale in the Frisco, Texas area for $375,000! Currently grossing an estimated $1,057,201 and nets $131,258. Restaurant is located within a modern plaza. The end cap position also also offers outdoor seating. This restaurant is in a high income residential area with very little local competition. Turnkey and move in ready for those who want to take over a successful business model. 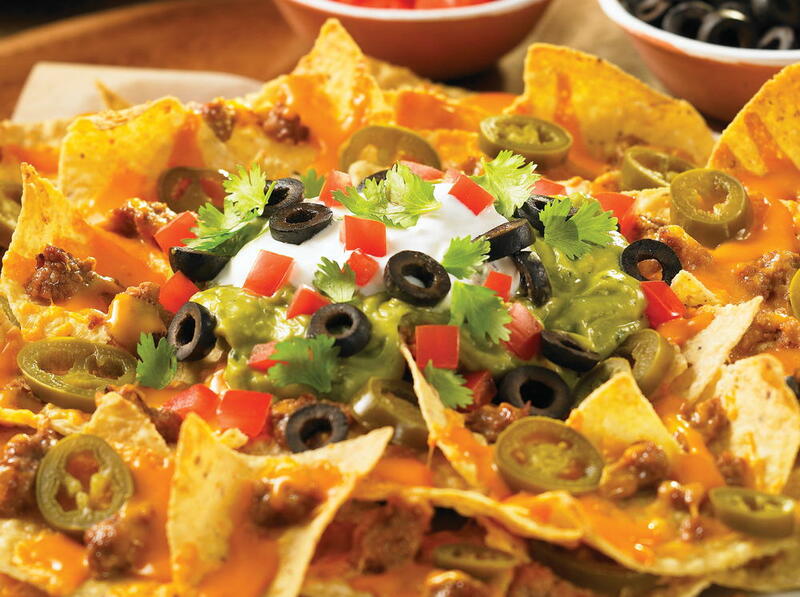 Popular, extensive menu is offered for lunch and dinner and brunch on the weekends. Currently receiving great ratings. Includes all equipment and furniture. Seats 140 inside and 80 outside. Plenty of opportunity to increase revenue. Some financing available for buyers who qualify for a revolving credit line through our third party source. Apply Here. The current gross revenue being generated is estimated at $1,057,201. Great opportunity for someone looking to venture into a similar business. This business may qualify for a business or SBA loan. However, if financing is needed for startup cost you can review additional Financing Options Here. Currently the owner leases the property. Lease terms remain for 48 months. New owner must be approved to take over. Note: New buyer will sign lease terms with the property owner. Restaurant is located in the Frisco, Texas area. Physical address will be released to qualified buyers upon execution of an NDA and financial disclosure. Current list of equipment includes: walk-in cooler, walk-in freezer, stoves, fryers, sinks, oven, tables and chairs, TV’s, beverage mixer, décor, small wares, etc. Estimated value is $150,000. Restaurant is 4000 sq. ft. and seats 140 inside and 80 outside. A liquor license is included with this sale. No, this restaurant does not have a drive-thru and does not currently offer a delivery service. Current owner operates 7 days a week 11am – 9:30pm. Restaurant is located in a modern plaza with neighboring grocery store, retail stores and service businesses. Turnkey and move in ready for those who want to take over a successful business model. Includes all equipment and furniture. Plenty of opportunity to increase revenue. Priced to sell at $375,000. Contact Us About This Restaurant Here!